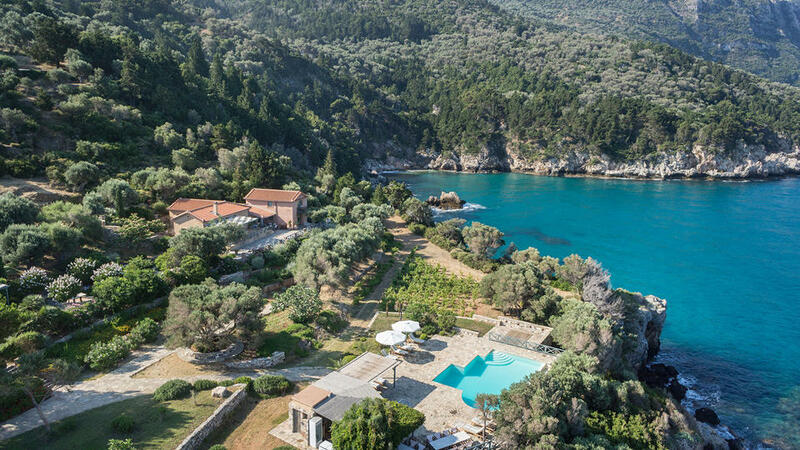 Occupying the tranquil and secluded lush peninsula from where its name derives, Marnei Mare’s cluster of three beautiful private villas and a reception cottage are set in a 40.000 sq.m. 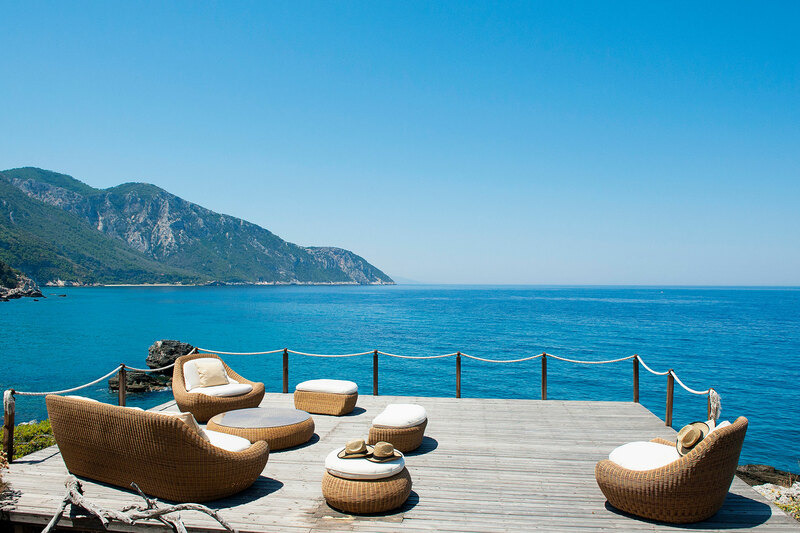 of orchards that unfold from a lush pine forest down to the crystal-clear Aegean Sea. 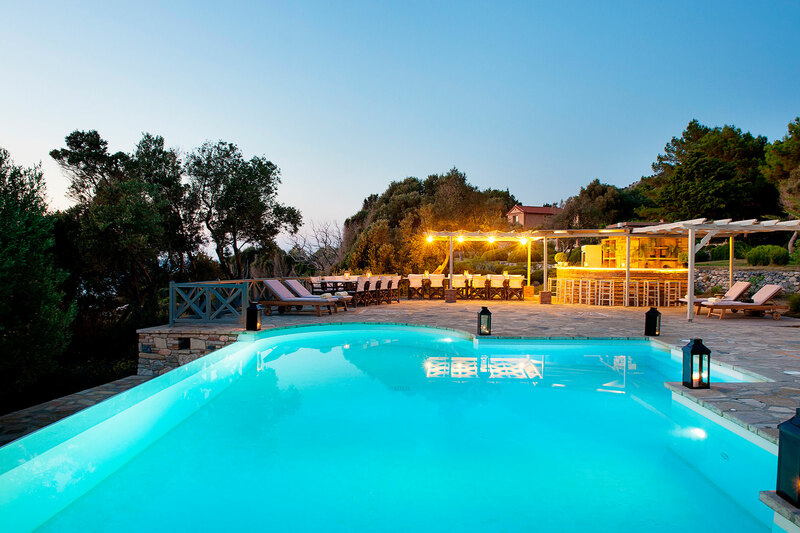 Marnei Mare offers a soothingly indulgent getaway. 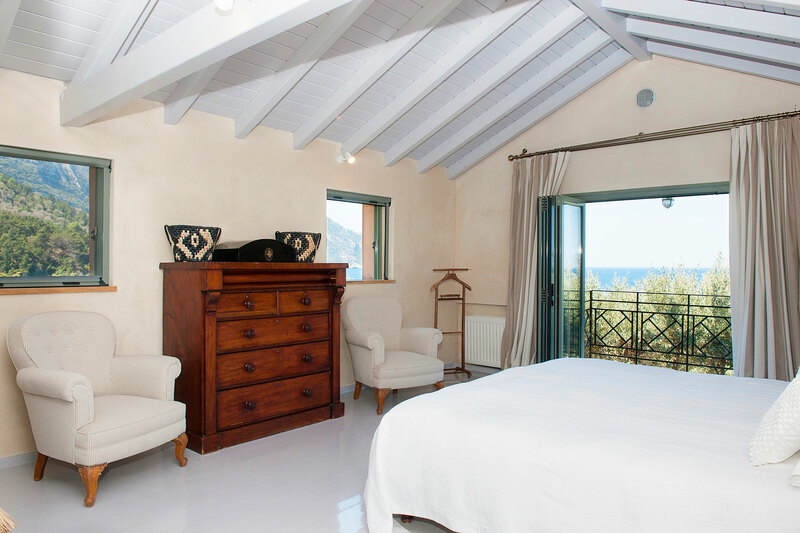 Our greatest priority is to offer you true regeneration and pleasure, as we seamlessly combine discreet luxury and top-quality personalized service, all in a stunning natural setting. 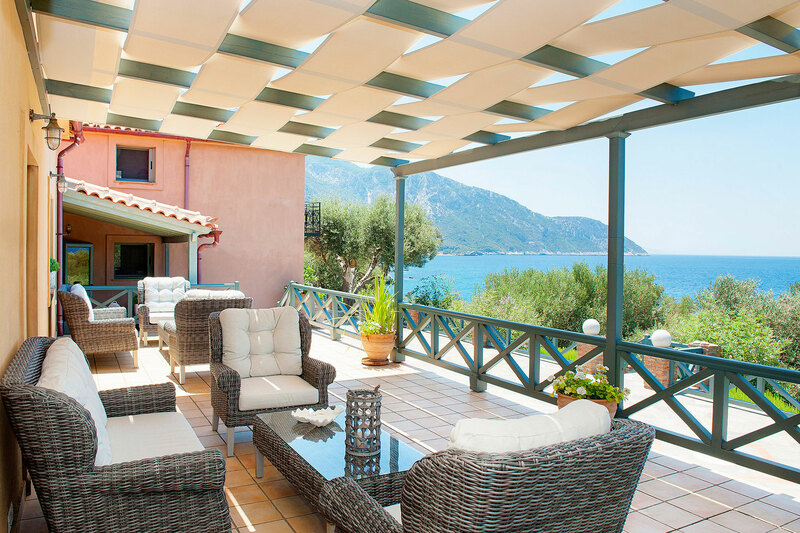 With 10 rooms that are spread throughout 3 villas, Marnei Mare has an ambiance that is both exclusively private and pleasantly social at once. It is the perfect destination for any kind of sojourn – from a laid-back, fun and relaxing family holiday to a focused corporate trip; from a spectacular romantic celebration to remember to an adventure trip.